Why is Herb-Cal The Best Calcium Supplement? Herb-Cal is different from other calcium supplements because it contains whole food ingredients. Herb-Cal calcium supplements are concentrated with live enzymes and Vitamin D2 for maximum effectiveness and absorption. 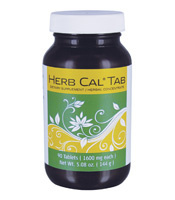 Each bottle of Herb Cal Tab contains 90 tablets with 250 mg of calcium in each chewable tab. 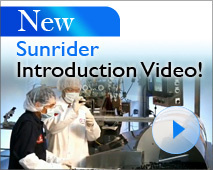 Larger dosage tablets are not required when the calcium is easily absorbed. Herb-Cal calcium supplements are mined from fossilized coral for purity. Other brands include calcium from oyster shell which may contain lead, mercury, arsenic or other heavy metals from industrial run-off. Chewable Herb-Cal calcium supplements are made with ultra-pure calcium. They contain a combination of carbonate, citrate and gluconate forms of calcium as well as concentrated herbal extracts, enzymes, and Vitamin D2 to enhance absorption. What separates Herb-Cal from other calcium supplements or health food store vitamins? 3 types of calcium are included with different absorption characteristics. Herb-Cal calcium supplements contain dandelion, a natural source of calcium from whole food. Bromelain (from pineapples) and papain (from papaya fruit) aid digestion. Alfalfa is included with high levels of calcium, natural enzymes and chlorophyll. Vitamin D2 provides the necessary component to work with the calcium for improved bone strength and density. 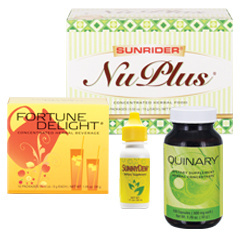 Vitamin D2 is crucial to aid the body in absorbing calcium. It's not easy to consume enough essential minerals every day without a whole food vitamin of some kind. It is especially challenging to get enough calcium from whole foods and that's why calcium supplements like Herb-Cal help fill in nutritional gaps.